SideXSide Studios is Gabriel Silverman & Jamie Coughlin's Emmy-nominated production company & video creative agency. Founded and staffed by journalists, SXS specializes in original & commissioned documentary content.  Our first feature documentary, TransMilitary, won the Audience Award at SXSW '18 and received critical acclaim. SXS produces documentary content for companies, nonprofits, museums, editorial and media organizations. A select commercial clients list is below. Gabriel Silverman is a journalist who has won more than a dozen awards for his reporting, including an Edward R. Murrow Award for his investigative work, a White House News Photographers Award for Best Documentary, & two Emmy nominations. He is a RIAS Fellow, an IFP Documentary Lab Fellow, and a funding recipient of the first-ever GLAAD Media Institute grant, Frameline Completion Fund, and many others.  His debut feature, TransMilitary, premiered at SXSW 2018 where it won the Audience Award for Best Documentary and received critical acclaim. Silverman was named to the 10 Filmmakers to Watch list by The Independent. Jamie Coughlin is a journalist and creative producer.  She is the recipient of a White House News Photographers Award for Best Documentary, was nominated for an Emmy, and is a RIAS fellow and a 2017 IFP Documentary Lab Fellow.  Coughlin has received funding from the first-ever GLAAD Media Institute grant, Frameline Completion Fund, and many others. She and Silverman started SideXSide Studios 2015. Their first feature, TransMilitary, premiered at SXSW 2018, where it won the Audience Award for Best Documentary and received critical acclaim. Coughlin was named to the 10 Filmmakers to Watch list by The Independent. Kathryn brings a journalistic, creative approach to production. Prior to SideXSide, Kathryn traveled the world for filming for National Geographic. Deanna manages projects, reports out stories, and keeps everyone from SXS teammembers to clients happy and on track. Previously, she produced videos for Education Week.